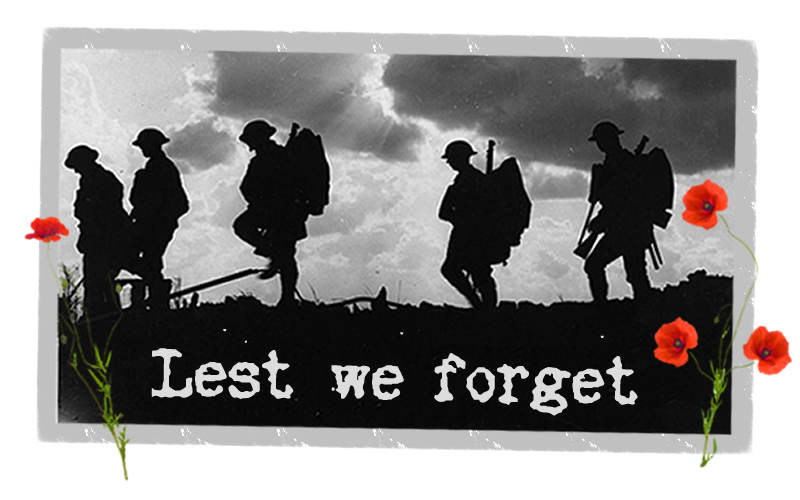 Blackburn with Darwen fell silent for Remembrance services across the borough. 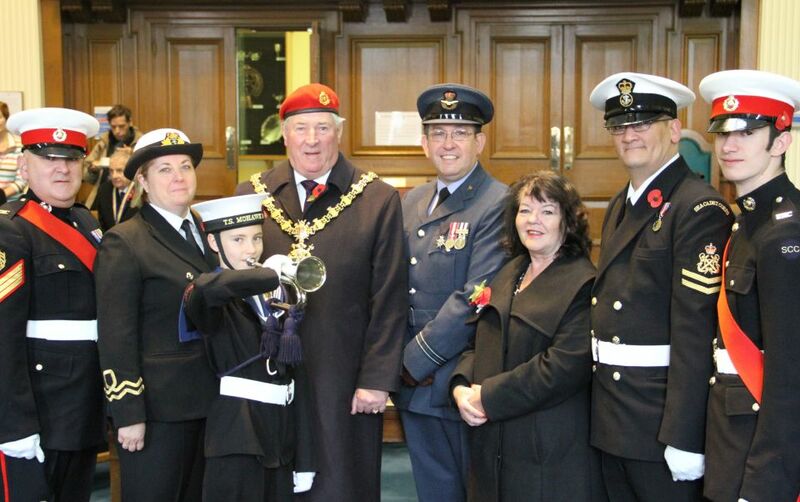 On Tuesday November 11, Services were held at Blackburn and Darwen Town Halls led by the Royal British Legion. 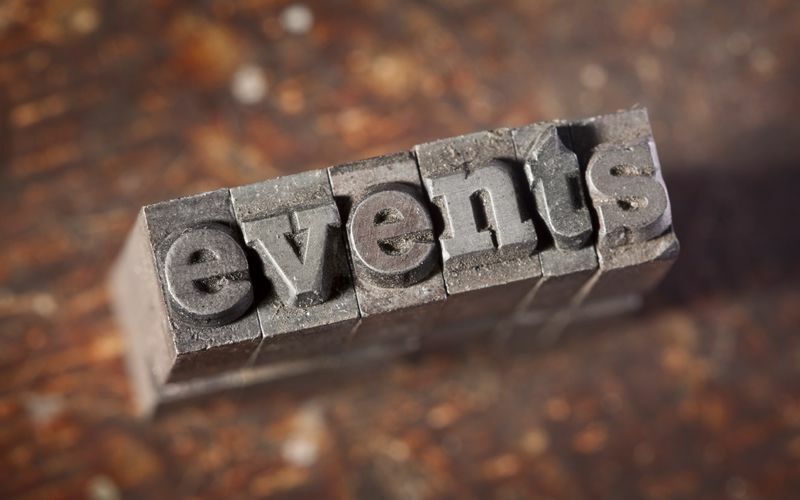 Here’s our weekly list of events in & around Blackburn & Darwen from Monday 10th November to Sunday 16th November 2014. 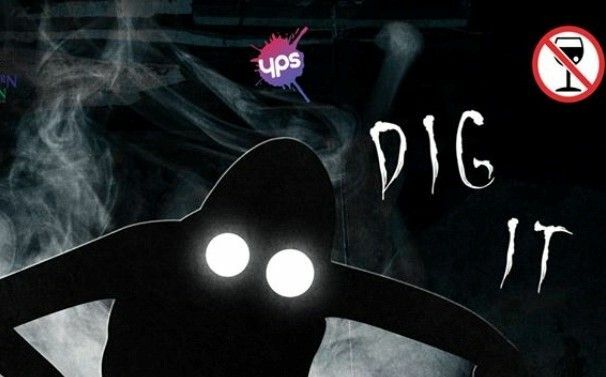 Held in Blakeys Cafe Bar on Wednesday, October 29, Young People’s Services present live music featuring local established and new bands. 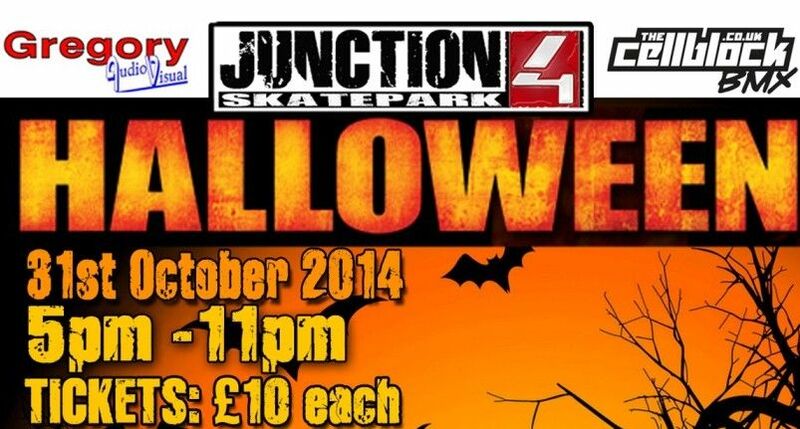 The recently opened Junction 4 skatepark is set to host a Halloween extravaganza. 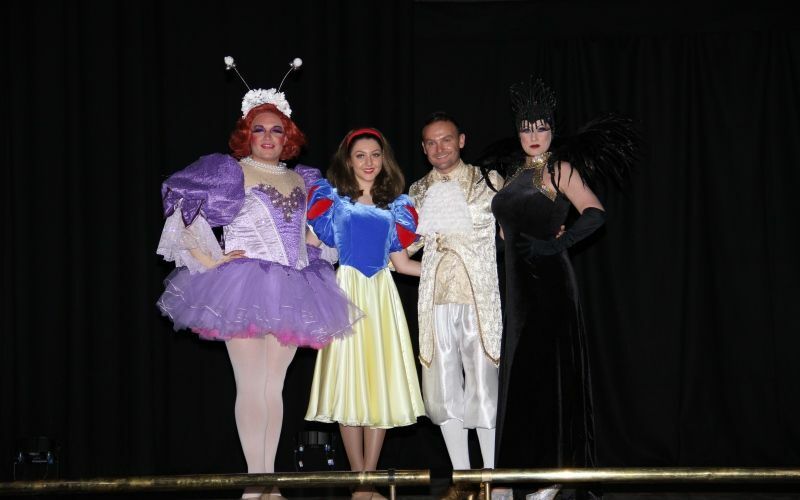 Taking place on Friday, October 31 between 5pm and 11pm, the fun filled fancy dress event is sure entertain. 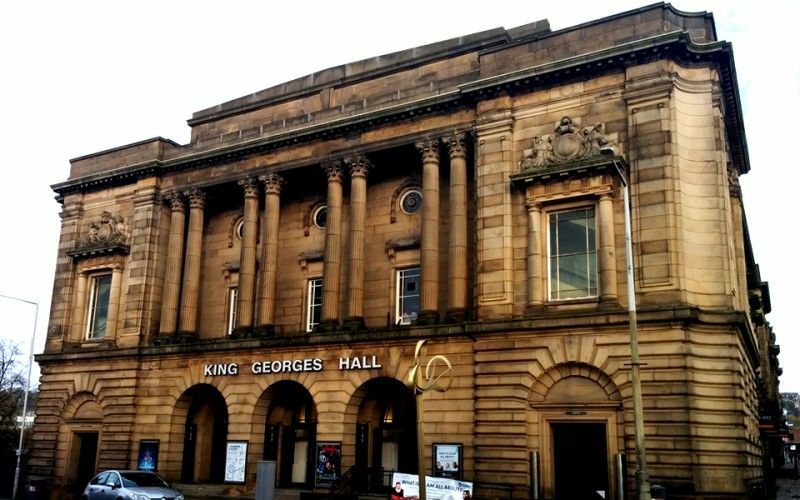 A new film about the northern soul movement which has been filmed in part at Blackburn’s King George’s Hall has been launched. 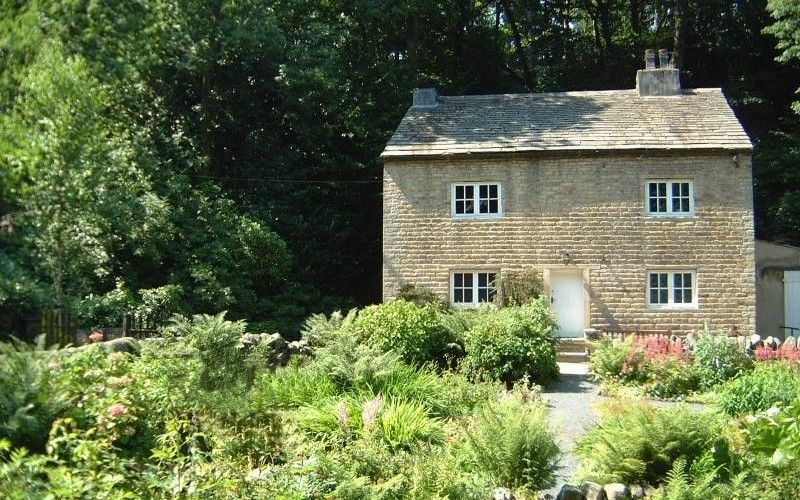 Sunnyhurst Visitor Centre in Sunnyhurst Wood, Darwen is getting ready to host an exhibition featuring the Farrington Art Group who are celebrating over 50 years of art work. Blackburn West Shared Neighbourhood Team are working with Witton Park Academy to mark this year’s Remembrance day by creating Blackburn’s biggest poppy. History has been made after a time capsule was buried in one of the iconic loops on the new Blackburn bus station. 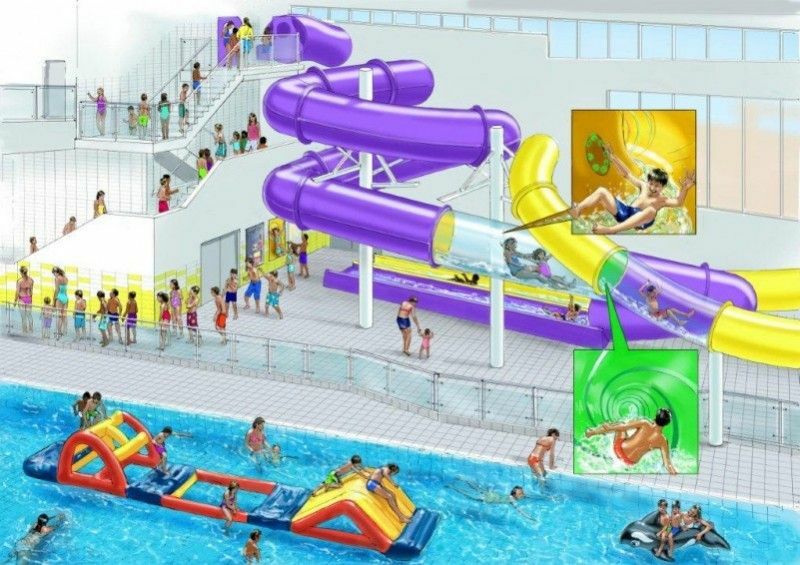 Blackburn Leisure Centre latest: New Flumes Installed. New pictures released today show work progressing at Blackburn Leisure Centre. 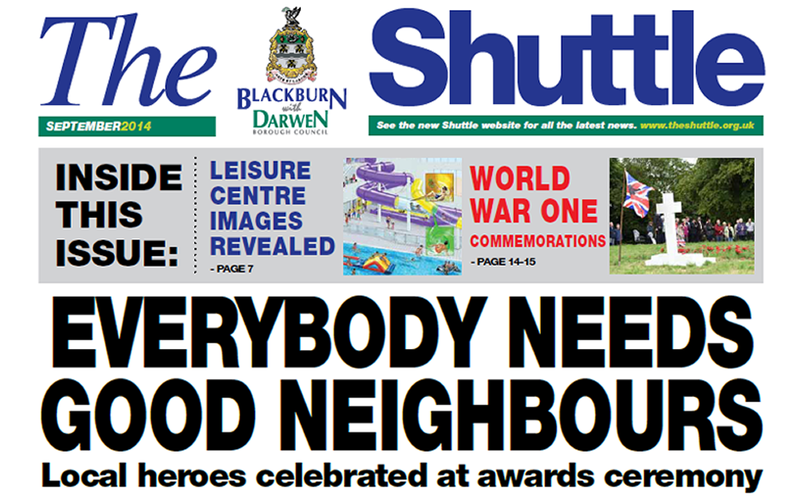 Darwen is holding its first food festival, with various local culinary delights on offer. Taking place in Darwen Market Square on Saturday, October 4 between 10am and 4pm, the event offers a feast of foodie treats, with stalls showcasing Darwen’s local produce, including cheese, bread, pies, honey and much more.